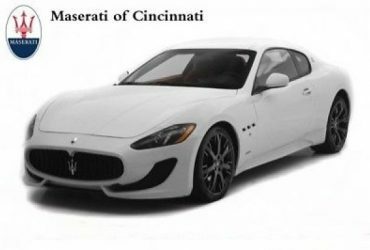 Vehicle Description Shop Thousands of Pre-owned Cars, Trucks, SUV’s and Vans at ! Off Lease Only is The Nation’s Used Car Destination with No Hidden Fees, 5 Day/500 Mile Free Exchange Policy, Online Financing, Trades Welcome. Travel or ship to save thousands! The handling is precise and perfectly balanced for a sensational driving experience. Truly remarkable, the sculpted and tailored exterior of our Ghibli S Q4 is art in motion with gorgeous alloy wheels and LED running lights. 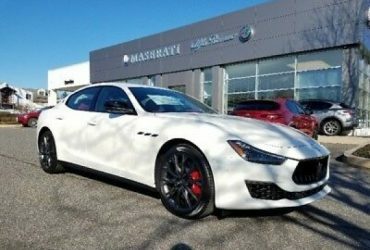 The sleek silhouette is further enhanced by the distinctive front end, defined by the prominent Maserati grille.
. We Know You Will Enjoy Your Test Drive Towards Ownership!Carfax One-Owner Vehicle.